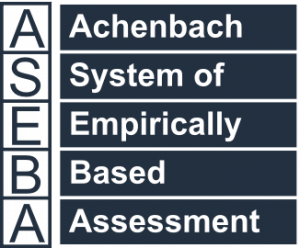 The Achenbach System of Empirically Based Assessment (ASEBA) offers a comprehensive approach to assessing adaptive and maladaptive functioning. Developed through decades of research and practical experience to identify actual patterns of functioning, the ASEBA provides professionals with user-friendly tools. Numerous studies demonstrate significant associations between ASEBA scores and both diagnostic and special education categories. You can relate ASEBA directly to DSM-5 diagnostic categories by using the DSM-oriented scales for scoring ASEBA forms. 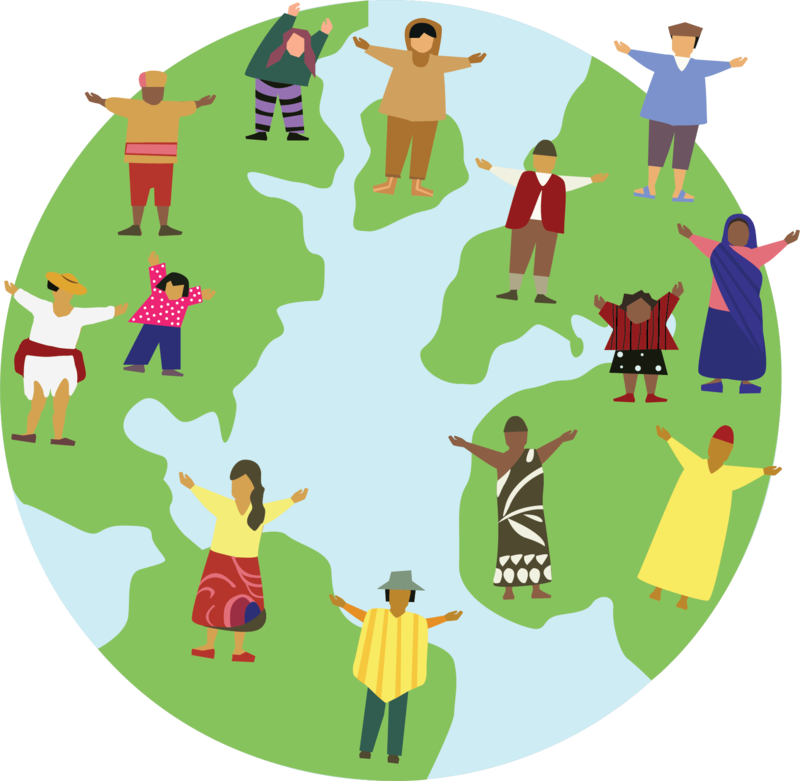 For a comprehensive picture of the ASEBA, see The Achenbach System of Empirically Based Assessment (ASEBA): Development, Findings, Theory, and Applications.